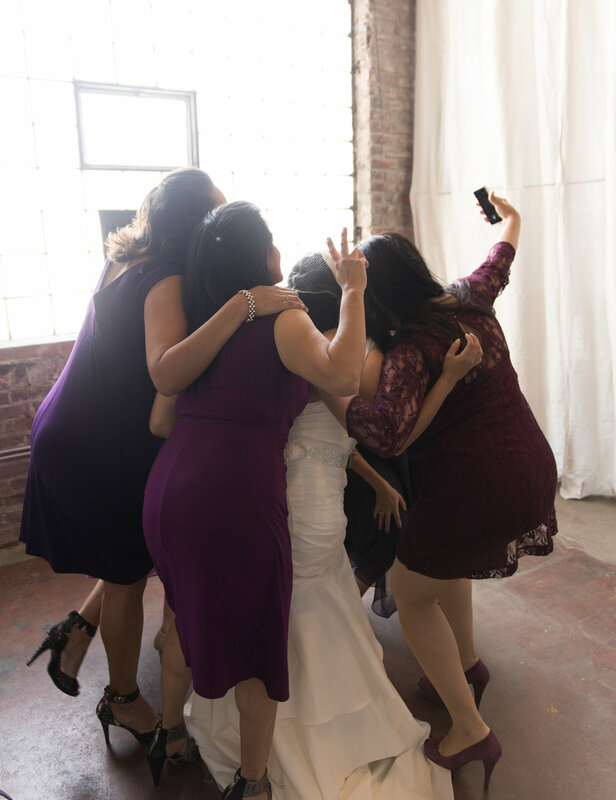 #NationalSelfieDay: Our Top 11 Wedding Day Selfie Shots! 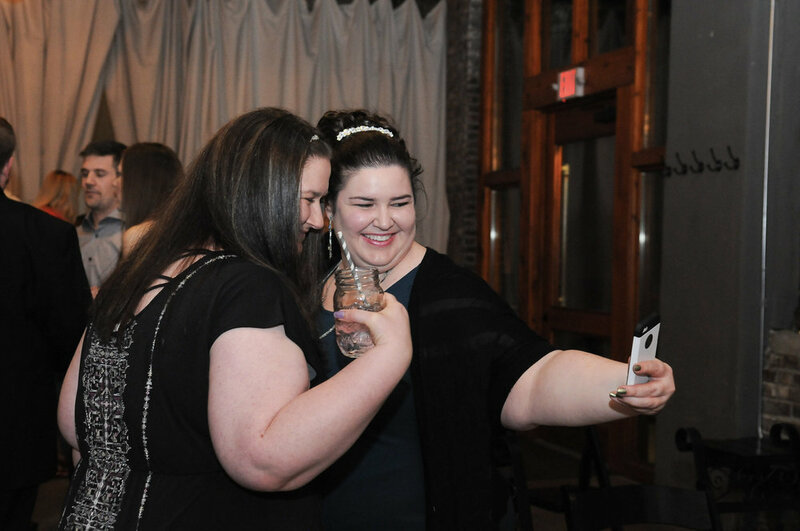 Ahh the selfie. 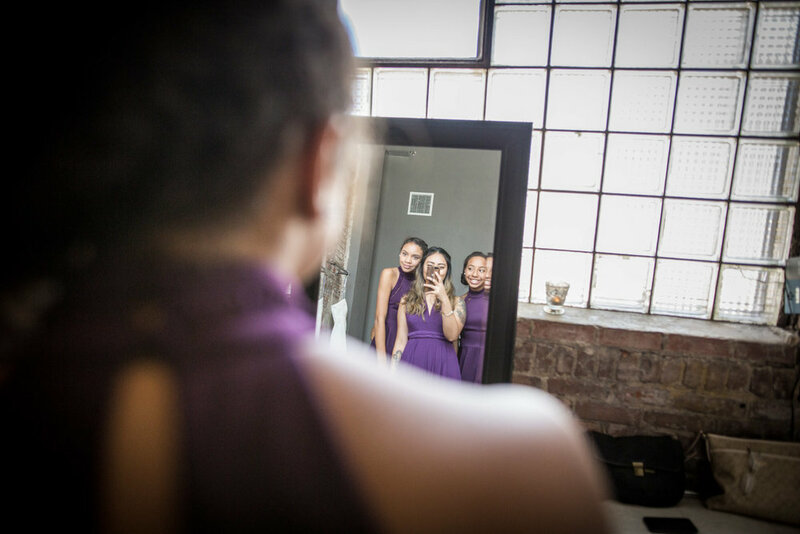 The perfect way to capture your best self, with your best people, in your best moments. 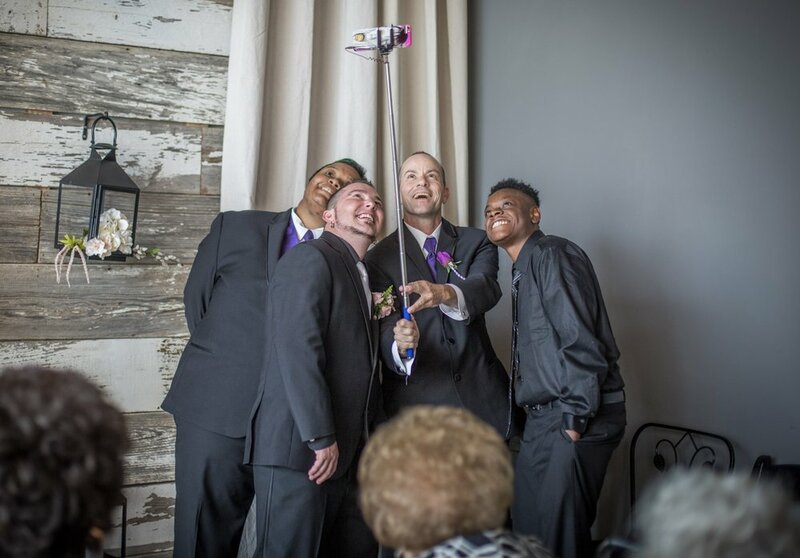 We went through our 5+ years of Vow Exchange wedding photography and found some amazing shots of brides, grooms, and guests commemorating the big day with a selfie! 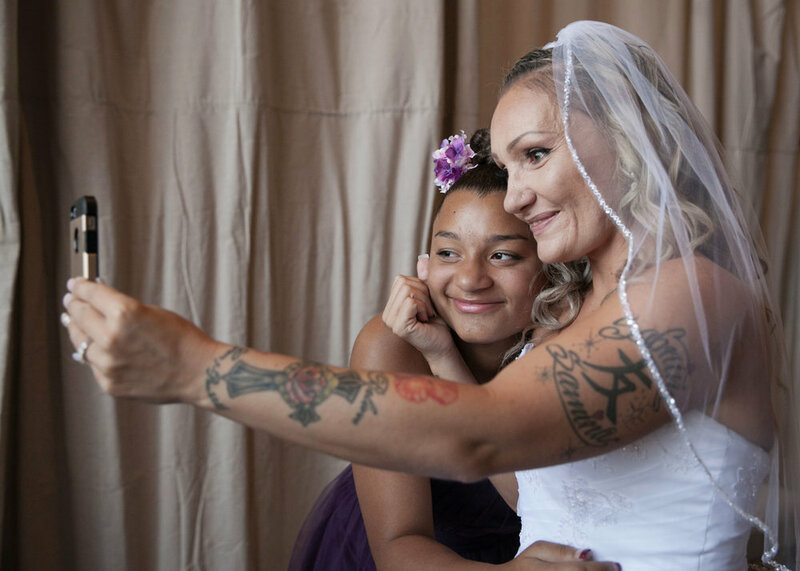 Here are our top 11 wedding day selfie moments to celebrate the hashtag holiday!